The Ghibli Museum Sketching Set is a ready-made watercolor painting kit available at the museum's "Mama Aiuto" shop. Available since 2003, this kits includes a pencil, pencil sharpener, paintbrush, palette, sketchbook, and a full-color booklet drawn by Hayao Miyazaki, detailing instructions and advice for all beginning artists. 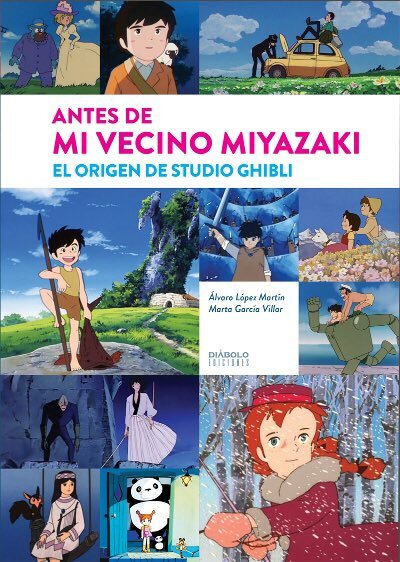 The 24 paints included in this set were personally chosen by Miyazaki, and reflect the choice of colors used in his work. 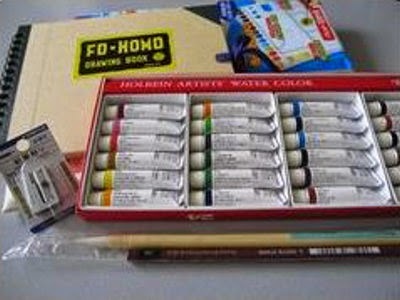 These differ slightly from the standard 24-paint set supplied by Holbein, who worked with Studio Ghibli for this package (along with Mitsubishi Uni, Staedler, Tokyo Namura, Sakura and Fo-Homo). What a brilliant idea to introduce children to the world of drawing and painting. It's also a very smart move for the long term; many children who pick up and play with the Sketching Set will one day become professional animators and artists. I wish something like this were available here in the US. I would buy kits for everyone in my family, and also one for myself. 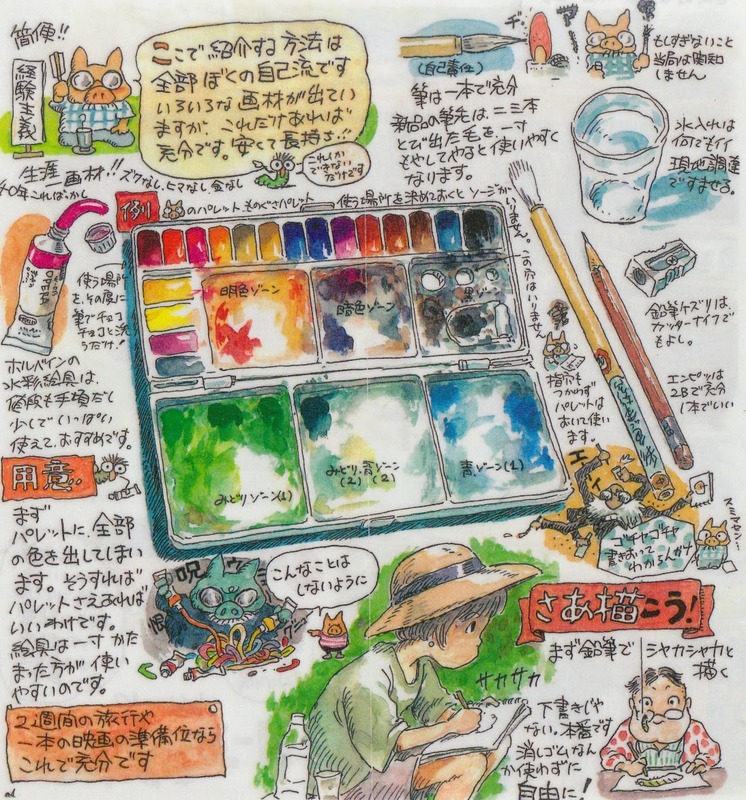 We snuck a peek at one of the pages from Miyazaki's comic instruction manual in a recent post. 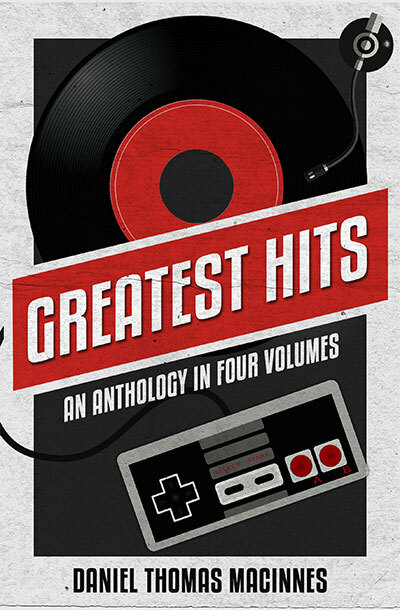 Now let's take a look at some more pages, including the cover. Dedicated fans will recognize the house on the cover: it's the Grandfather's house from Heidi, Girl of the Alps (that house was based on a real-life house discovered during location scouting in 1973). 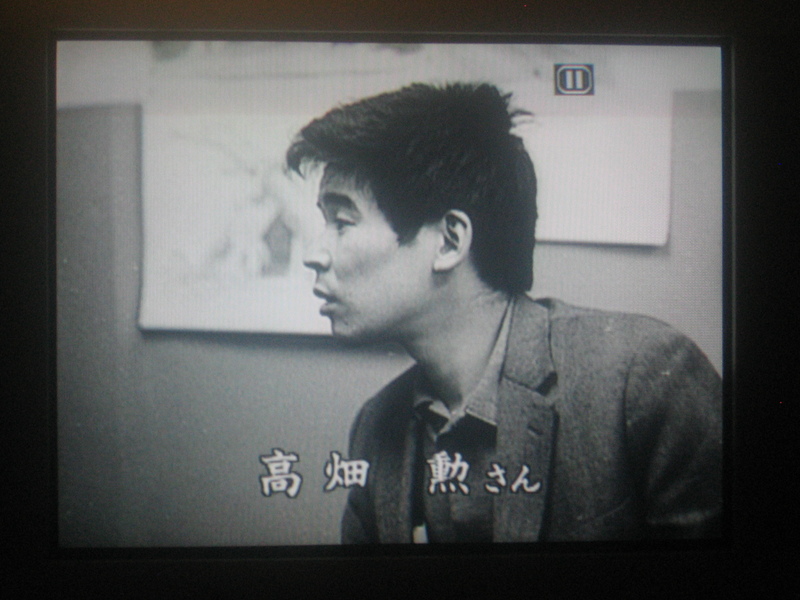 Miyazaki himself appears, as he always does in his manga comics, as the pig character (now with a beard). 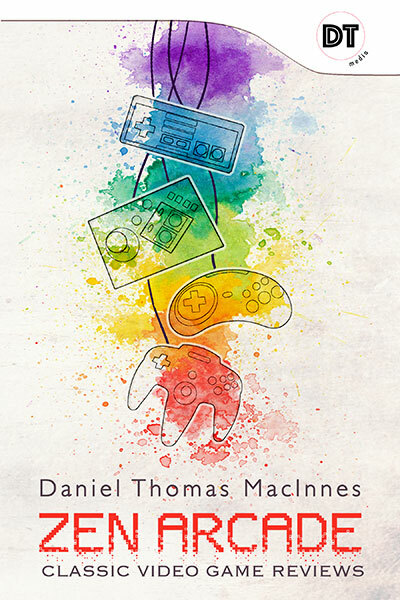 The first section of this booklet details instructions in the use of watercolor paints, some helpful advice, and an introduction to basic color theory (mixing is an essential skill). 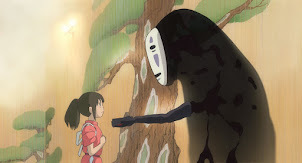 I especially enjoy this part, which feels like an art lesson by Miyazaki himself. Who wouldn't want that? The second section is devoted to Image Boards, which are early versions of storyboards used in animation productions. 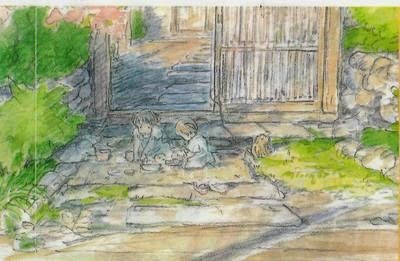 This is how Hayao Miyazaki creates and refines his movies, through hundreds or thousands of highly detailed image boards. 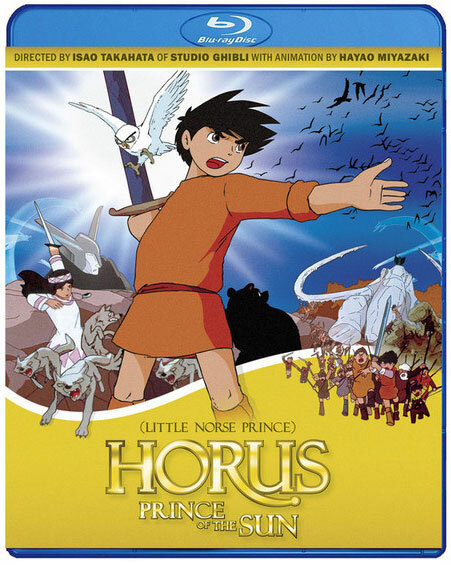 His work in scene design and layout in the 1960s and 1970s (Horus and Heidi, most famously) proved essential to his career as writer-director. And manga comics have always been his first love. The two examples of image boards shown here were drawn by Miyazaki for a series of House Foods commercials that aired in Japan. 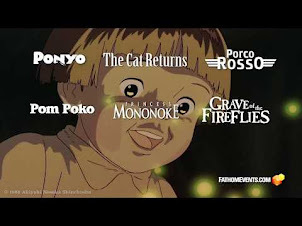 These short commercials were included in the (now OOP) Ghibli ga Ippai Special: Short Short DVD. 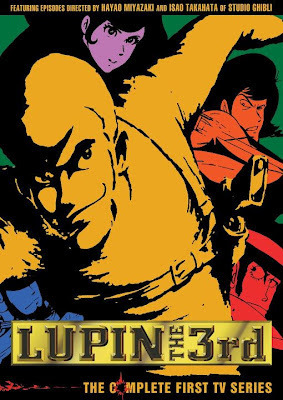 There's also a long story behind the man who sings the song in that ad, another project that Miyazaki was deeply involved in, that was released as a documentary feature DVD, again in Japan. 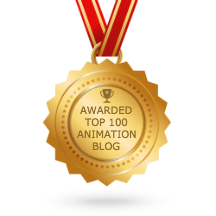 We'll try to remember to detail that in a future Ghibli Blog post. 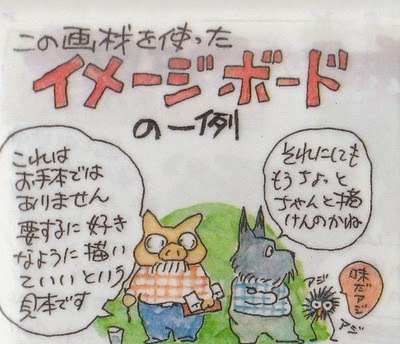 One final note: There's a dog character in the booklet who stands next to Miyazaki (the pig). I've seen him in a couple other Miyazaki comics, but I'm not sure who he's supposed to be. Does he represent an actual person? Is he a throwback to Watson from Sherlock Hound? Or is he just a recurring character? Any working theories would be welcome. I was wondering around this dog character some weeks ago while reading again "Dining in the air"
Surely is similar to Watson from Holmes. 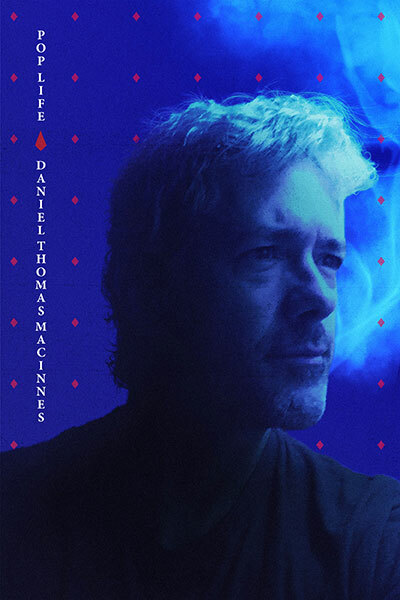 However seems quite strange according to the legends around Metantei Holmes production. The "dog characters" were an idea of the italian team (Marco and Gi Pagot) that proposed the original concept to TMS, and Miyazaki was againist a cast made entirely of anthropomorphic dogs. He want at least an human character, Mrs.Hudson. 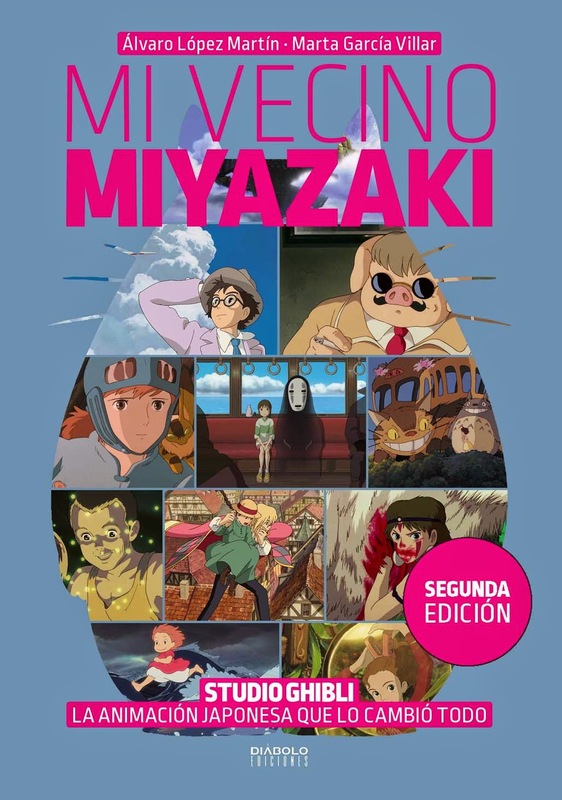 This idea was rejected by the Italian producers, however, even if Mrs.Hudson is dog-like, her character design is "less doggish" then the others (And she is also a widow of a an aviation pioneer (like Gina in Porco Rosso), the Miyazaki lady in blue for this production). 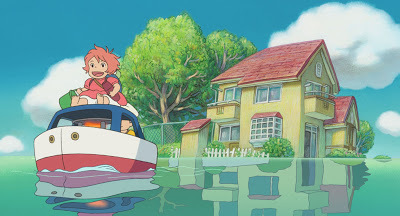 In the end Marco Pagot and Hayao Miyazaki became friend (and so Porco Rosso), but seems strange that he used a character with a design that, maybe, he felt unsatisfactory in the beginning. In which other stories appear this dog character? I remeber in "A Trip to Tynemouth" (even if not so Watson in character colour). Watson in the anime is a Scottish terrier, maybe this occurence in Tynemouthcould be an homage to a scottish/british person (If exist)? Or the Watson like simply a Miyazaki's friend/colleague spoof that in some occasions flew with him on intercontinal flighs? So the appearance in "Dining in the air? Just imagine Toys 'R' Us having this down an aisle! (though personally I see this at Michaels myself but fat chance on that) But yes, we really do need something like this baby. Thinking of it some more, I think the closest we ever got to something like this was what was offered once at Disneyland back in it's beginnings. When the famous "Art Corner" wasn't offering a piece of Disney history one cel at a time, they put out their own animation kit anyone could buy at the store or send away for. Holbein sadly discontinued Violet grey, permanent green 3, and Cobalt yellow green shade back in 2013. I wonder if the set still includes them as those colors are hard to find now. That is interesting Brian, assuming the kit is still sold with those colors. Also annoying when colors are discontinued. I went to a art store a few weeks back and noticed they had some leftover Dr. Ph Martin's Concentrated Watercolors they were selling for cheap because they were discontinued. I'll be visiting the Ghibli Museum in May. Does anyone know if it's still sold there and how much it costs? I was hoping to bring my own drawing materials while I'm there, but seeing this made me so excited to buy it instead! I wish I knew, asked a pal I know in Japan to try to get that for me the next time he visits the museum. As an update for those who may be following comments here, or just showed up, here's an update. Just thought I'd give a heads up to those asking for what colors to replace for the set. The books appear to be sold in different sizes. Can someone send me this kit? I will pay you :( I dont know if I would have enough money to go japan. I wish I could help you out there. Just having added up the total of what is in this kit (though using only a few websites for prices and rounding off things for an estimate), it seems to be anywhere between US$75-100 depending on cost (the paints are the most pricey especially). I don't know how much they were asking for this at the museum so I can't give you that amount. The way I got mine was for having a friend I've known for over 15 years that currently lives there who was able to send me mine after a year or two of having asked him, as I knew I didn't want to push it right away. What about the brushes? Any clue what brand they are and where one would be able to purchase some? The brushes come from a company called "Namura". I'm not sure what size/number they are, but Amazon has a few for sale. Here's their website, though it's in Japanese. Googling fo-homo doesn't work because it is F0-HOMO. The first "o" is a zero, meaning the book size is 0, and they come in larger sizes as well, all the way up to size F10-HOMO, I think. 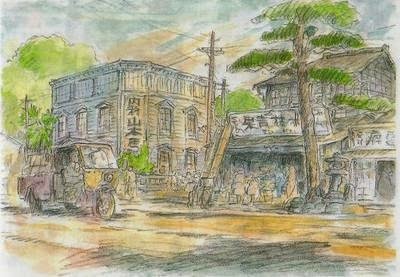 The price of the watercolor set at the Ghibli Museum is currently ¥7,000 (around USD$65.00), so Christopher Sobieniak's estimate is about right. There's a good video by Mateusz Urbanowicz about recreating the discontinued colors from other existing colors. Yeah I figured that was a number after the "F". It looks like you do have a choice of what size to go with if you didn't want to stick to the smallest size. I usually prefer something a little more medium myself. Glad to know I was about there. But yes, these are the sort of prices one should expect to pay for these excellent colors. I don't mind the colors I'm stuck with, as I'm fine with what I got for now, being my first time with these. Like I did! And I will say it was worth it, even though I felt it was a bit of a financial burden on my friend to go through the trouble to get it for me. But these are excellent pigments they used in these and the colors do POP. Here's a pic I did a while back using them!